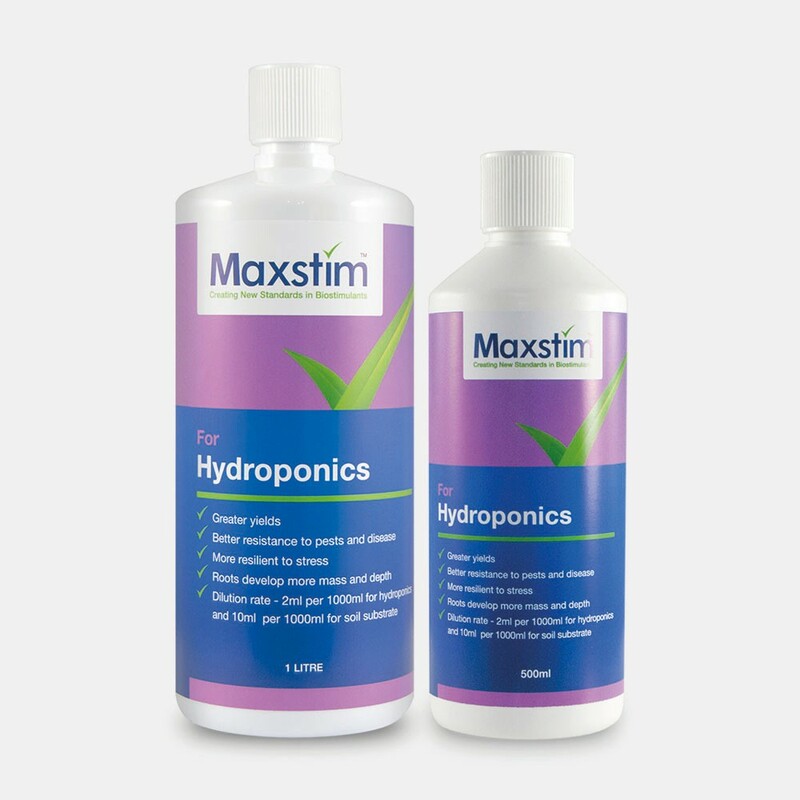 Maxstim for Hydroponics is a liquid biostimulant which can be incorporated into your existing hydroponics system or applied directly to the substrate. 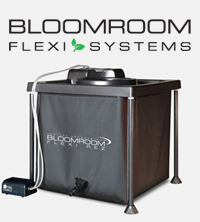 Plants treated with Maxstim for Hydroponics have bigger roots, plants grow faster with more leaves and they produce a significant increase in yield. 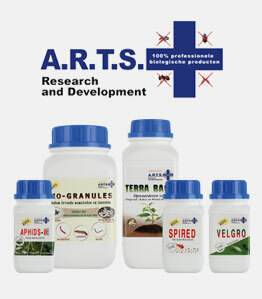 For optimum results apply Maxstim to the plant as early in the lifecycle as possible. Maxstim is a unique blend of extracts developed to enhance key metabolic processes, stimulating growth and helps generate healthy plants.